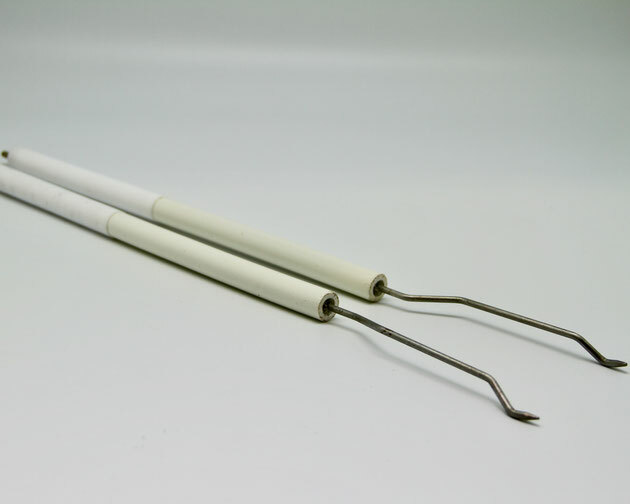 If you would like to receive an offer for an ignition electrode or another item, then please email directly at sales@shipspares.nl or fill out the "REQUEST A QUOTATION" - FORM. 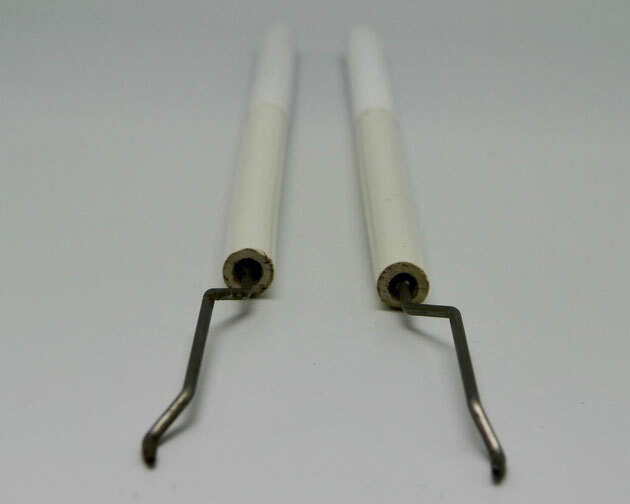 The ignition electrode, Type: ZLE 52C/44, is a spare part for the SAACKE rotary cup burner. 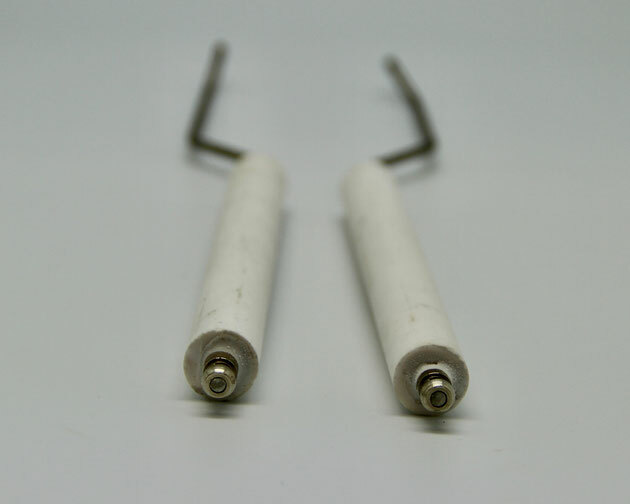 This type of ignition electrode with a ceramic cover has a length of 44 cm. It is used for the automatic ignition of SAACKE rotary cup burners. 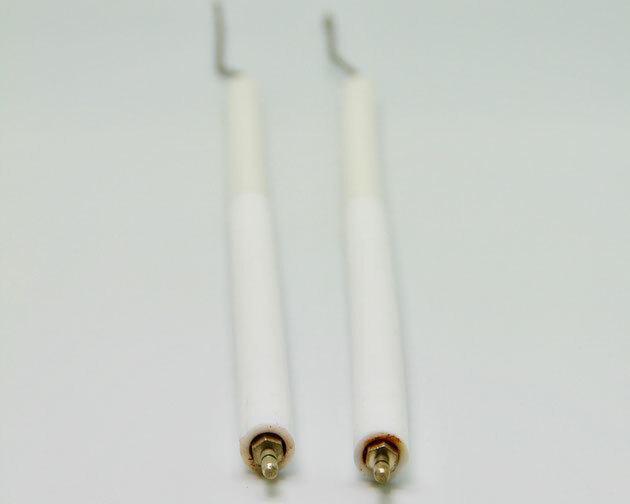 The ignition electrode, Type: ZLE 52B/37, with a ceramic cover is placed inside the burner register on top of the atomising nozzle inside of the SAACKE rotary cup burner. 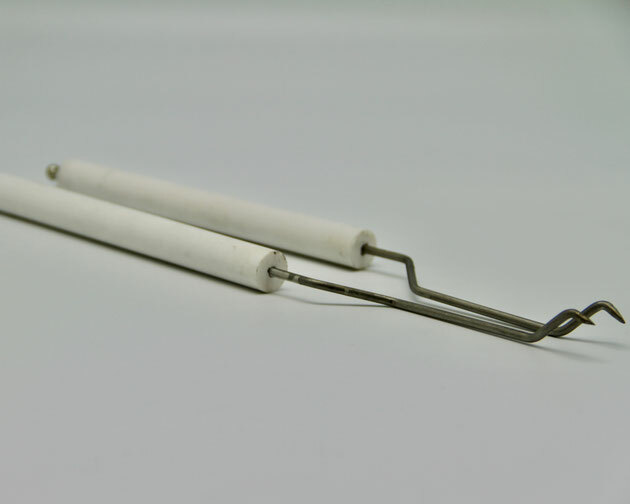 This particular ignition electrode has a length of 37 cm. 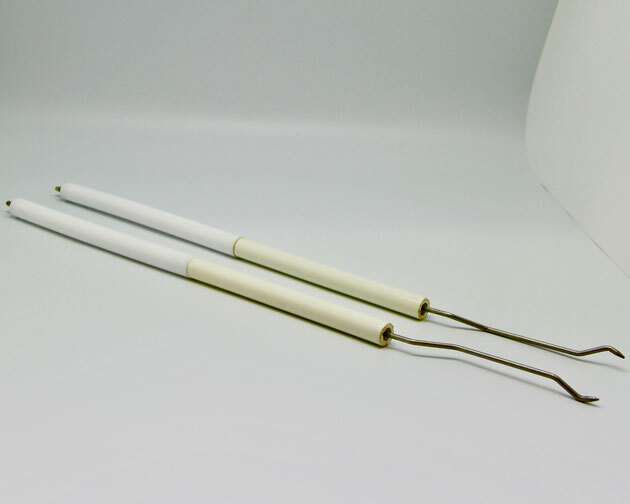 The ignition electrode, Type: ZLE 52B/44, is a 44 cm long spare part that provides the automatic ignition in a SAACKE rotary cup burner. 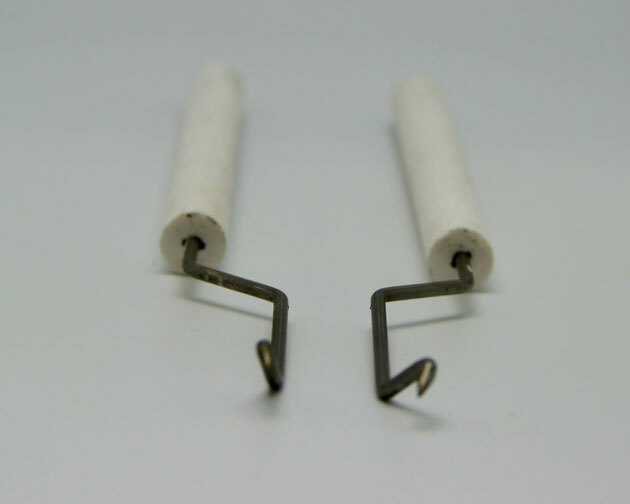 The ignition electrode can be found next to the head burner, inside the burner register.